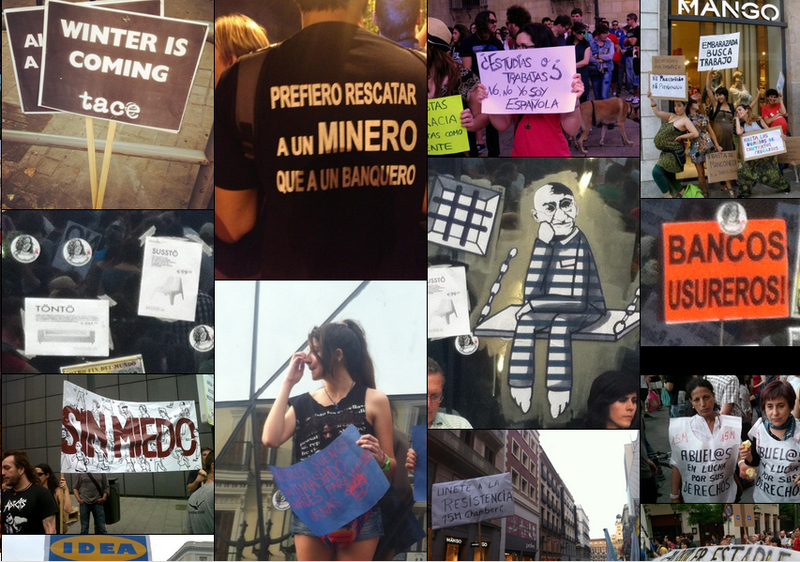 “Bannertube” is a collaborative application that tries to expand the significance of global protests through their images. It consists in collecting banner’s slogans that users around the world can upload to twitter and relate them with YouTube’s videos through the keywords of the slogan. As a result, heterogenic narrative associations will be generated.